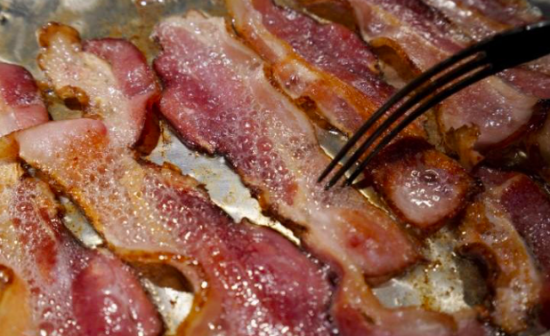 In 86 year-old woman from Manchester saved herself from a robbery by using a pack of the bacon. The incident took place in a supermarket in Altrincham, UK and was recounted on the Greater Manchester Police Facebook page on Tuesday morning. They wrote: "Yesterday afternoon an 86 year-old female withdrew a large quantity of money from a cash machine before heading into a supermarket in Altrincham. "Whilst shopping, the lady was challenged by an unknown female who grabbed her trolley and demanded the money she had withdrawn.